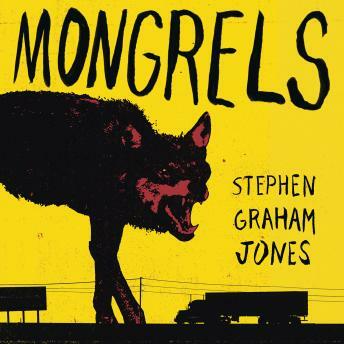 A spellbinding and surreal coming-of-age story about a young boy living on the fringe with his family - who are secretly werewolves - and struggling to survive in a contemporary America that shuns them. For ten years, he and his family have lived a life of late-night exits and narrow escapes-always on the move across the South to stay one step ahead of the law. But the time is drawing near when Darren and Libby will finally know if their nephew is like them or not. And the close calls they've been running from for so long are catching up fast now. Everything is about to change.